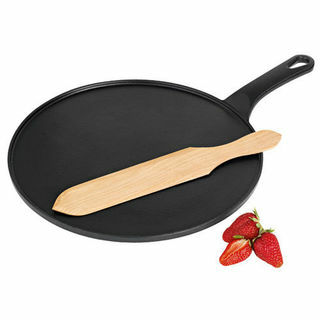 Now you can enjoy those delicately thin continental pancakes at home. 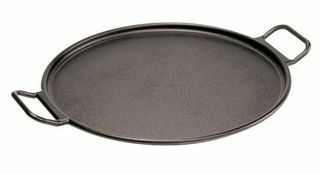 A Chasseur oval stove top cast iron grill is a superb addition to your culinary collection. 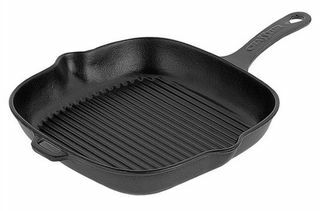 Whether you're a professional chef or a novice cook, this matte black Chasseur cast iron square grill pan will make a fabulous addition to your kitchen. Create massive 35cm wide crispy pizzas. 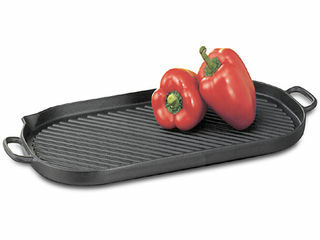 Restaurant quality grill marks on one side and an essential griddle for big breakfasts or seared vegetables on the other. 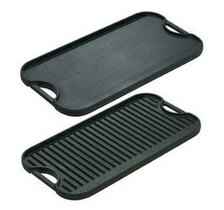 The cast iron reversible griddle covers two burners. 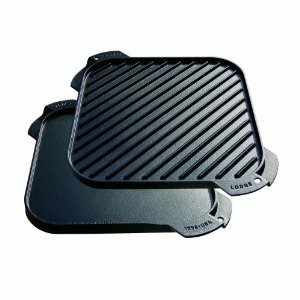 Restaurant quality grill marks on one side and an essential griddle for big breakfasts or seared vegetables on the other. 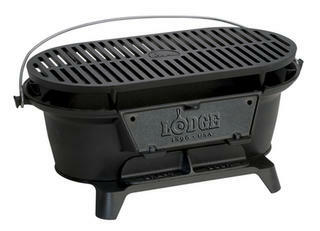 The rugged cast iron Lodge charcoal hibachi-style BBQ grill is perfect for picnics, camping and the backyard.